Discover the very best natural beauty made in Britain. 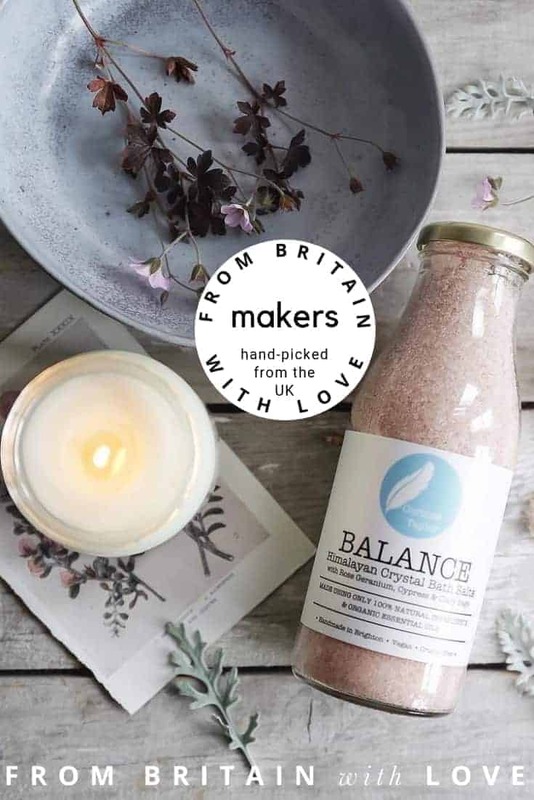 From award-winning organic herbal bath and body products made in England by MOA to natural skincare crafted in Wales by Conscious Skincare and the most fragrant handmade soaps made around the British Isles – from Devon to the Isle of Skye. You’re sure to find something special in our hand-picked directory. We have hand-picked producers making the best natural beauty with love and care around the British Isles. At From Britain with Love we are passionate about producers putting their heart and soul into what they do. For us, it’s all about respecting the environment, your own well-being and valuing the care and attention that goes into the things you buy. Search by interactive map to find makers close to you, search by key word to find what you’re looking for, or simply browse and see where it takes you. We hope you love what you discover!